After holding three Rio Grande Valley town hall meetings over the first weekend in January, Democratic U.S. Senate hopeful Beto O’Rourke will return to South Texas next week. Next Tuesday the congressman will hold a town hall session at 5 p.m. at Edinburg’s Echo Hotel, according to his campaign schedule. O’Rourke, an El Paso native who has served as U.S. representative for El Paso since 2012, is expected to breeze through the Democratic primary in March and challenge Republican U.S. Sen. Ted Cruz for his seat in November. Cruz last visited the Valley in August on an official visit, but has not yet made a campaign trip to the Valley. 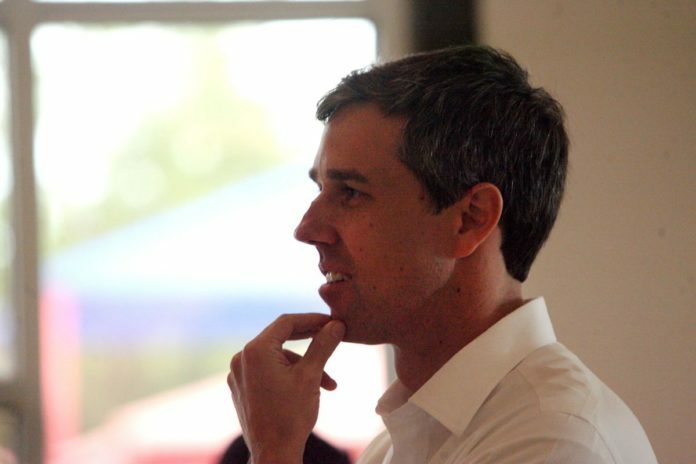 In January, O’Rourke held town halls in San Benito, Weslaco and Mission, with a pit stop at Mission’s National Butterfly Center where President Donald Trump’s proposed border wall would divide the property. He then went on a jog with roughly 50 people the following morning.